More than 250 brand partners from Audi to ESPN have signed on for StumbleUpon’s redesign, in part inspired by the service’s 800% growth in mobile. 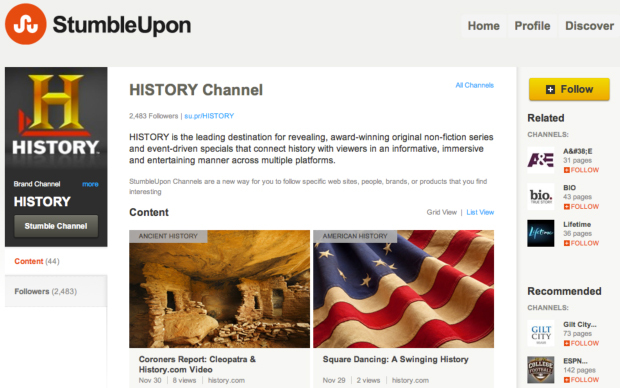 With the addition of brand channels, StumbleUpon hopes to drive more user engagement and attract more advertising partners. StumbleUpon, the discovery engine that enables its users to “Stumble” onto personalized web content, unveiled a major redesign Monday, introducing a slew of upgrades that include a streamlined interface, recommendation improvements, and the addition of brand channels. But what’s really driving the overhaul isn’t some product-cycle deadline–it’s StumbleUpon’s mobile growth, which has rocketed 800% in the last year, becoming core to the company and its future business potential. Like Reddit and Digg, StumbleUpon helps users discover new content, but with a slight twist: a “Stumble” button adds a bit of random serendipity into the equation, allowing users to leap to unknown content with one click. Roughly 20 million users press that Stumble button more than a billion times a month. 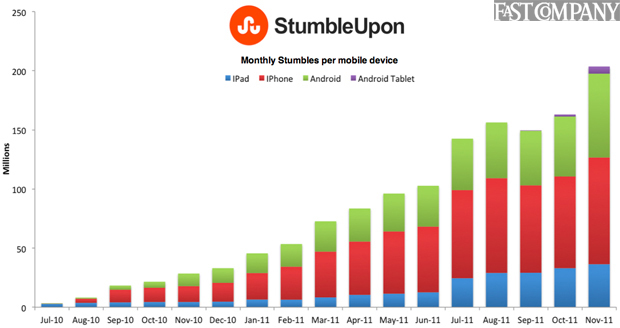 Now, mobile is fast catching up: In November, StumbleUpon reached about 200 million Stumbles on Apple and Android smartphones and tablets. Such rapid growth led to the site’s revamp–it also gives some insight into the advertising potential for StumbleUpon. Part of the site upgrades include the addition of brand channels, designed to gives users more control over the content in their StumbleUpon stream. 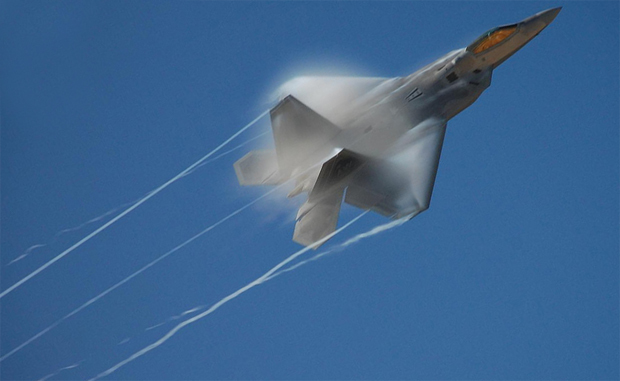 Before, users could specify a general topic to Stumble–celebrities, technology, fitness, parenting, and so on–but couldn’t take a deeper dive. Now users can customize their experience based on specific brands. “You can follow The History Channel instead of just history, or Funny or Die instead of just humor,” Camp says. More than 250 brand partners from Audi to ESPN signed on for the launch, and the company has hundreds more partnerships in the works. StumbleUpon does not charge for the privilege of having a channel–the company hopes it will drive more user engagement and attract more advertising partners. With exponential mobile growth and users that spend an average of seven hours a month surfing the site, it’s a surprise Camp and company would even find that necessary.